Leslie Ann sings on the RECITALS AT ROSEDALE series this Sunday at 14:30. Other singers on the programme are mezzo Allyson McHardy and Geoff Sirett. It is definitely going to be a recital for the ages! 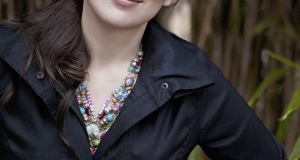 Leslie Ann answered some questions about the recital on MIMA CULTURE. Canadian soprano Leslie Ann Bradley knows how to make a presence when she sets herself onto any stage. 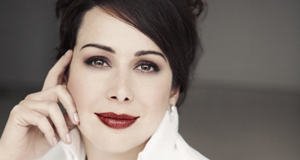 From her Opéra de Québec debut as Missia Palmieri in Lehar’s most well-known operetta The Merry Widow to Donna Elvira with Vancouver Opera (Don Giovanni), Bradley has proven to successfully perform some of the most cherished musical personalities.